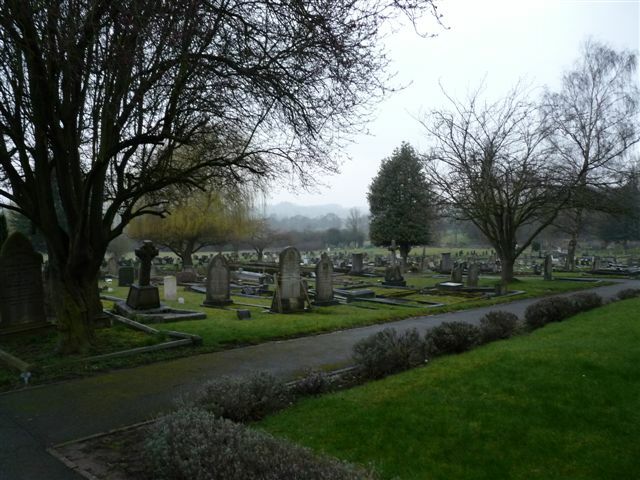 This Cemetery or Burial Ground was founded in 1880, and we understand it is still open. 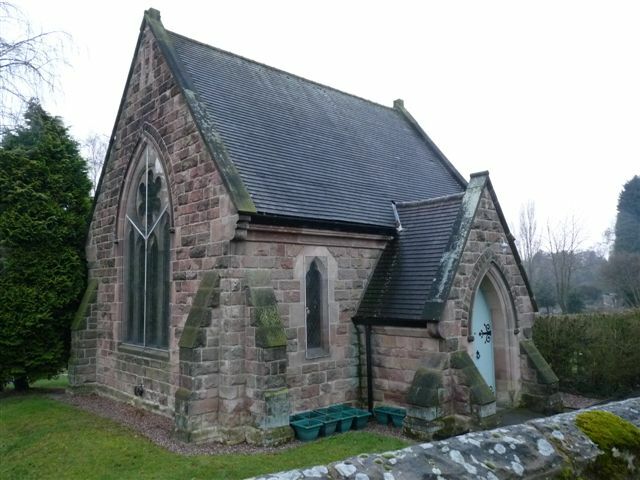 The North "Early English style" Chapel, and "High Victorian Gothic" South Cemetery Chapels are both Listed Buildings. 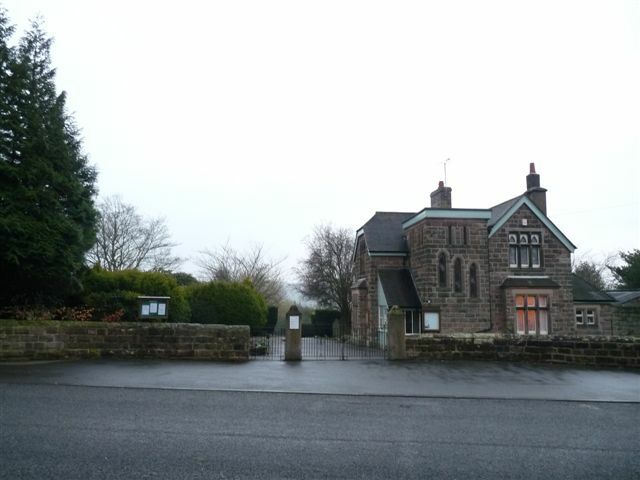 Duffield Cemetery, Duffield shown on a Google Map. Information last updated on 23 Feb 2011 at 17:16. 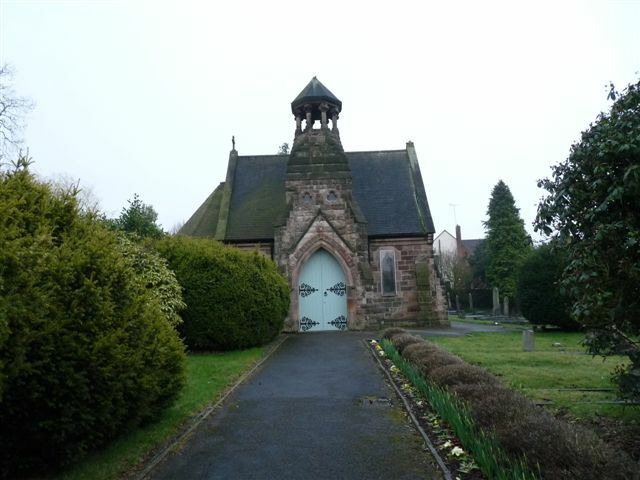 Please also remember that whilst the above account may suggest that Duffield Cemetery remains open and accessible, this may not remain so. This Report was created 20 Apr 2019 - 12:20:38 BST from information held in the Derbyshire section of the Places of Worship Database. This was last updated on 6 Feb 2019 at 15:49.